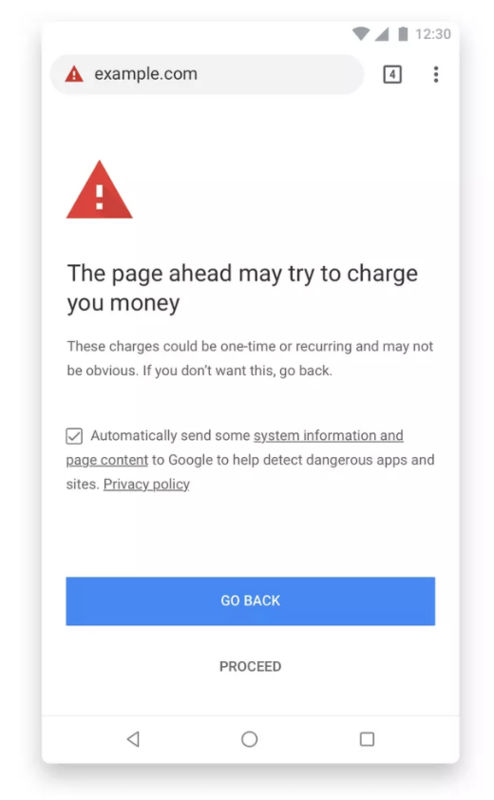 Google has announced that version 71 of its Chrome browser will include a feature that warns users when a website is trying to unexpectedly charge them. Specifically, Google says it will target mobile billing services, which place additional charges on a user’s monthly bill without their full knowledge or consent. Google will require sites to make full billing details visible and clear to users during a sign-up process. Further, fee structures must be displayed in a manner that is easy to understand. 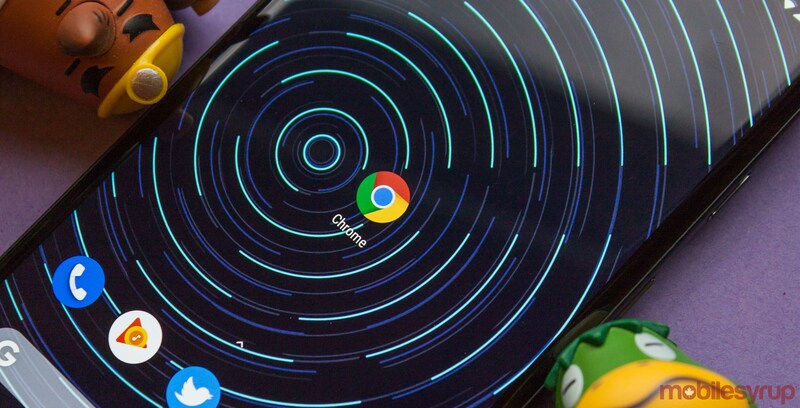 Earlier this week, Google also confirmed that Chrome 71 will begin ad-blocking sites that run abusive ads.